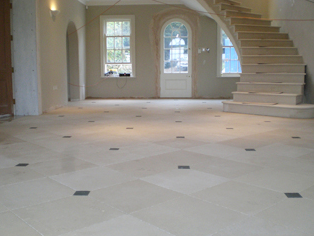 Offering the finest stone floor installation, fitting and cleaning services. 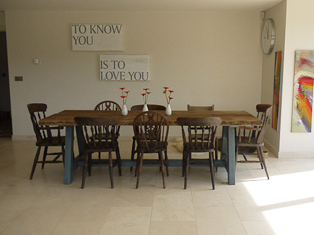 If you have been fortunate enough to inherit an aged stone floor, or are struggling to maintain the finish you would like, please feel free to contact us for a no obligation quotation. 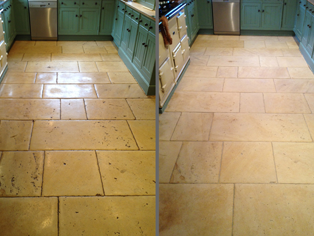 I am also able to offer a comprehensive restoration and floor cleaning service to bring your cherished floor back to life, restoring your stone floor to its former glories.